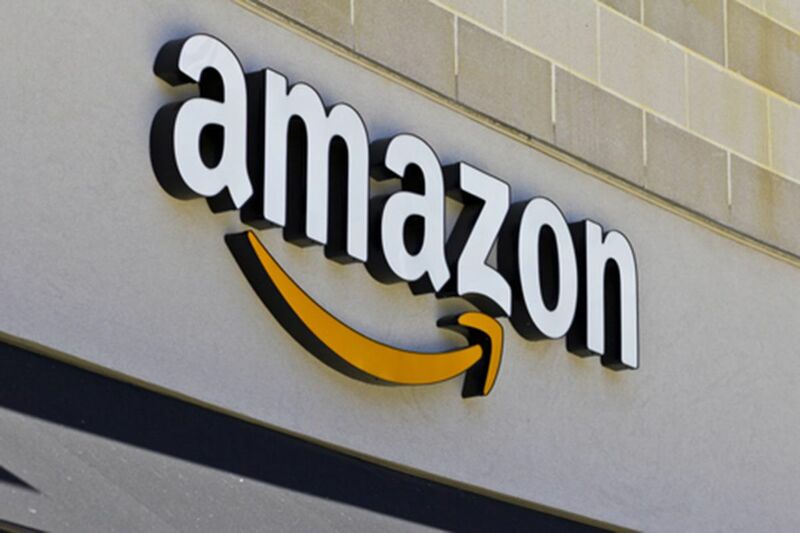 Philadelphia has been ordered to disclose the details of the financial incentives offered to Amazon to locate its second headquarters here. Amazon's nationwide quest for a second headquarters created a great deal of buzz and economic competition between states eager to offer tax incentives as a lure. That search — dubbed HQ2 — prompted a rush of Pennsylvania pride in January, when Philadelphia and Pittsburgh were two of the 20 potential sites selected from the 238 applications submitted last October. But there's a serious drawback to this sort of rah-rah economics. It's public knowledge that Pennsylvania offered more than $1 billion in new tax incentives to draw Amazon, on top of existing programs to encourage companies to relocate here and create jobs. But the public has not been allowed to examine those incentives in detail. That's because Gov. Wolf's office and the state's Department of Community and Economic Development, along with Philadelphia, Pittsburgh, and Allegheny County, have repeatedly refused to release the documents that describe the incentives. Pennsylvania wants its taxpayers to put more than $1 billion on the line, but is keeping everything about that money a secret from them. The Pennsylvania Office of Open Records (OOR) has granted access to documents in 11 of 13 public records requests, which were initially denied for information concerning incentives offered by the state, Philadelphia, Pittsburgh, and Allegheny County. That should have been a big win for transparency. But the secrecy runs thick in the race for an Amazon headquarters. The state, Allegheny County, and Pittsburgh have appealed nine of those final determinations, and Philadelphia is expected to appeal the other two. That means three levels of Pennsylvania government that are willing to put up more than $1 billion in taxpayer money to lure a company here are also willing to spend tax dollars in court to keep the incentives a secret. The essential argument made by the state, Philadelphia, Pittsburgh, and Allegheny County is that they are competing with 18 other potential locations spread across the country, which makes the tax incentive package a trade secret. A spokesman for Wolf calls that a "temporary posture while the process is ongoing," meaning we'll get to see the details if the deal gets done. That's like a car salesman telling you he'll let you test drive your new ride after you sign the contract to buy it. There's good reason to be enthusiastic about Amazon's potentially landing in Pennsylvania. The company has said it will spend more than $5 billion to create a corporate campus employing up to 50,000 people. That would require millions of square feet of office space, which could create additional jobs in the building trades. That could be a serious new economic engine for either Philadelphia or Pittsburgh. But economic enthusiasm requires transparency. This secrecy looks shady, especially since the documents that are being kept hidden have already been declared public records by the OOR. Pennsylvania has a public records law for a reason — so people can see exactly how their government works. If our government wants to show Amazon the money, show us the deal first.